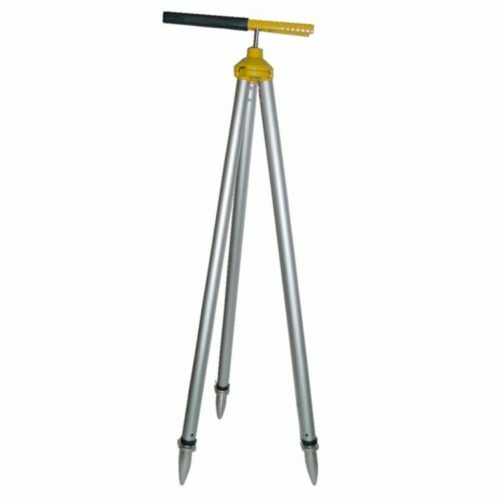 You will find a staff for every instrument and every job at Smith Surveying Equipment Limited. 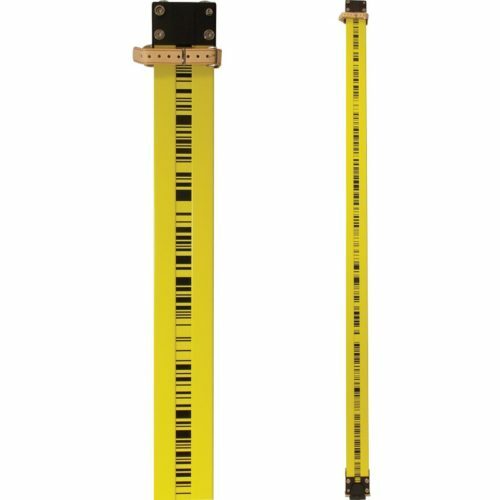 Our range includes Datum and Leica levelling staffs, barcoded staffs for Leica digital levels, and invar staffs for high accuracy applications. 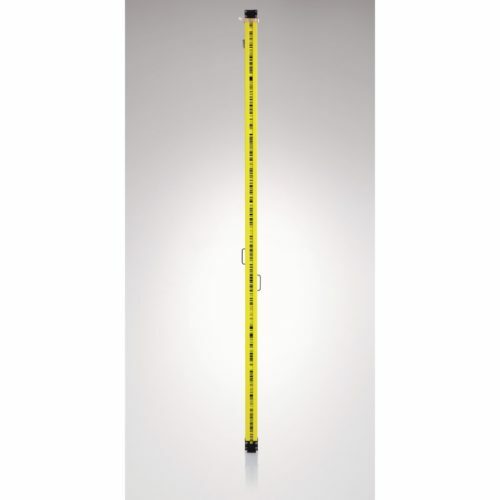 Laser Staffs are designed for easy use with your laser level and detector. 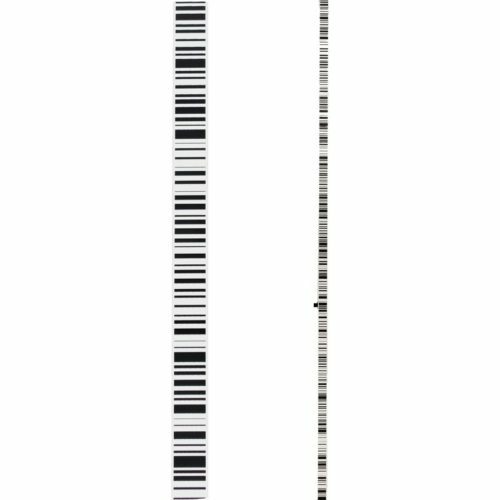 Set a zero value at the laser beam height and all readings are then referenced to this, showing height changes in mm (plus and minus) as you move the detector up and down the staff for simple, hassle-free readings. 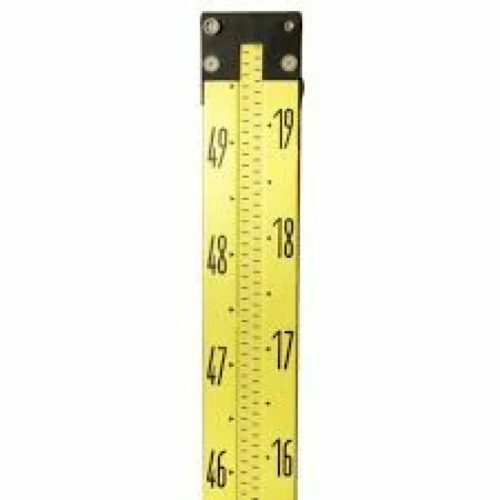 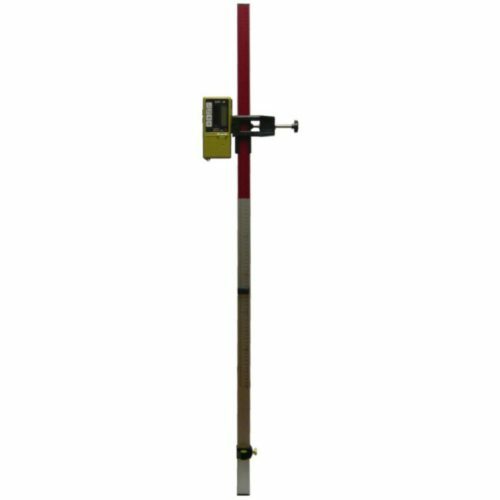 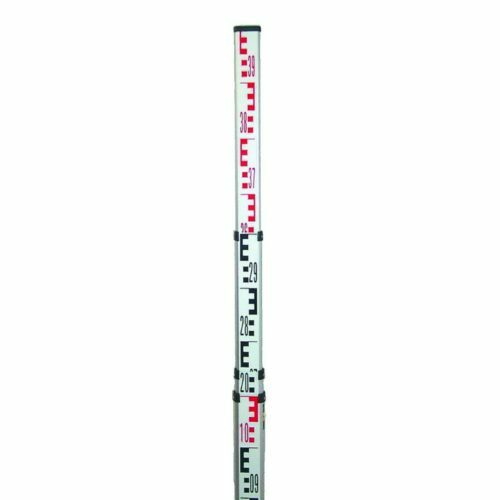 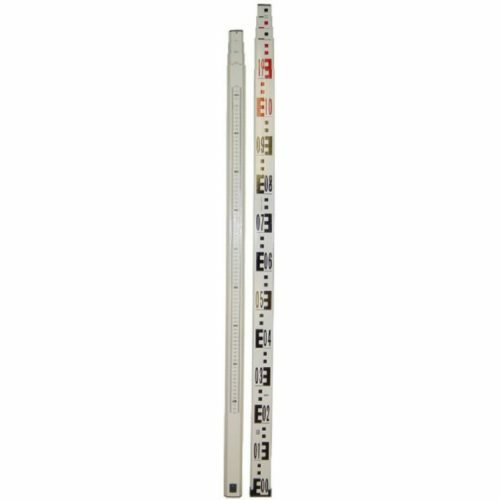 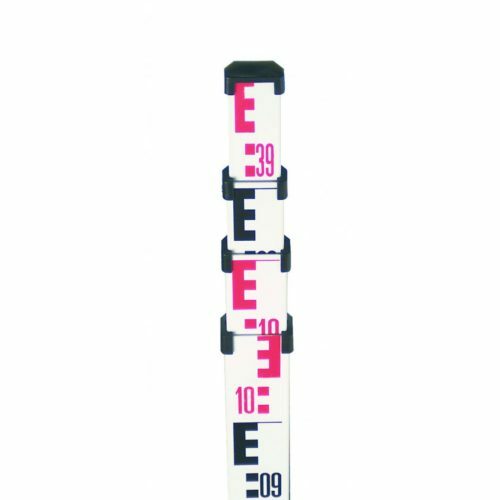 Our levelling staff range includes aluminium levelling staffs, fibreglass levelling staffs and barcoded levelling staffs. 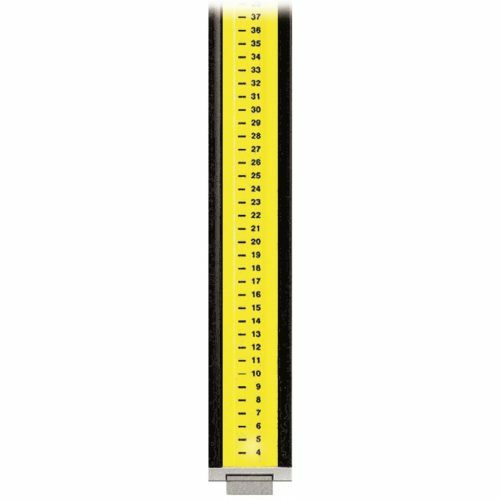 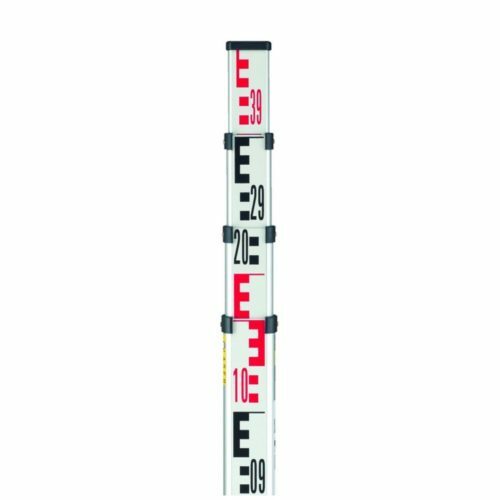 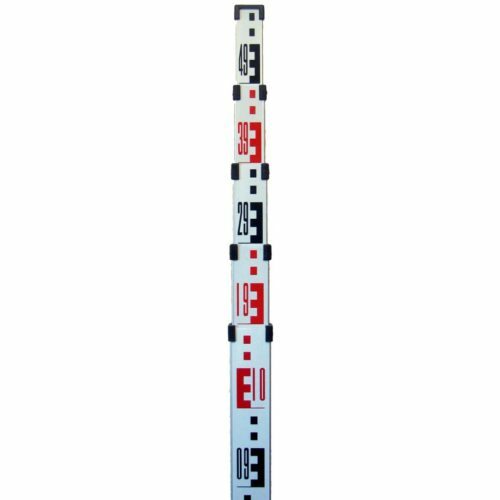 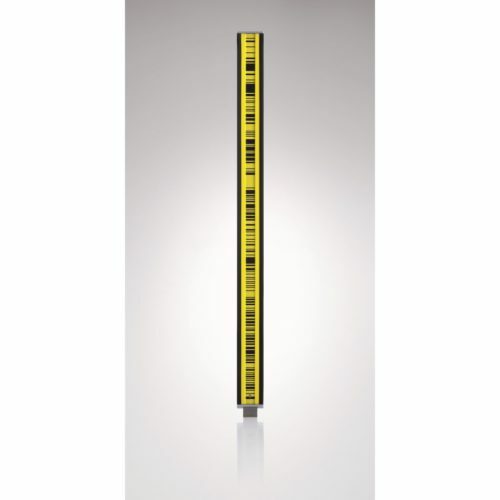 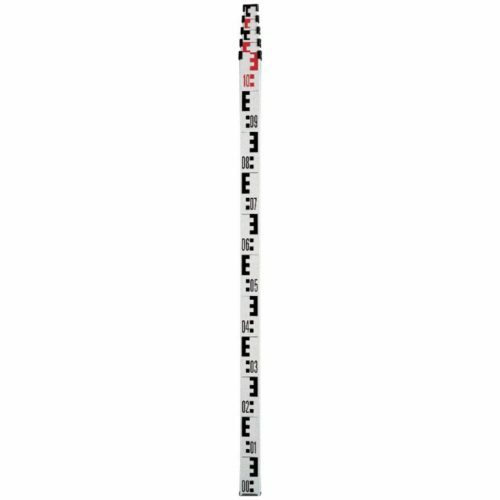 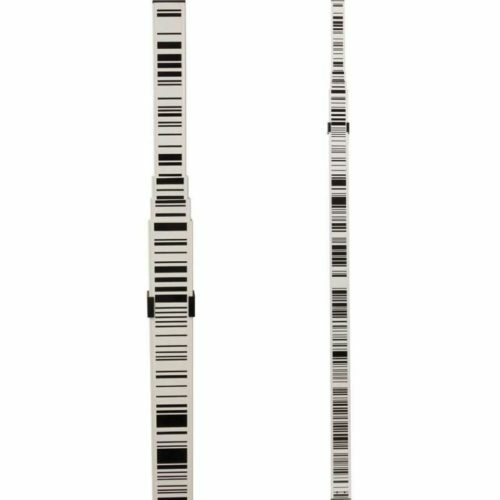 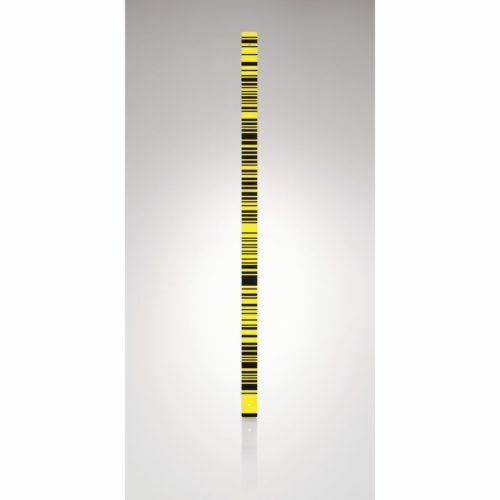 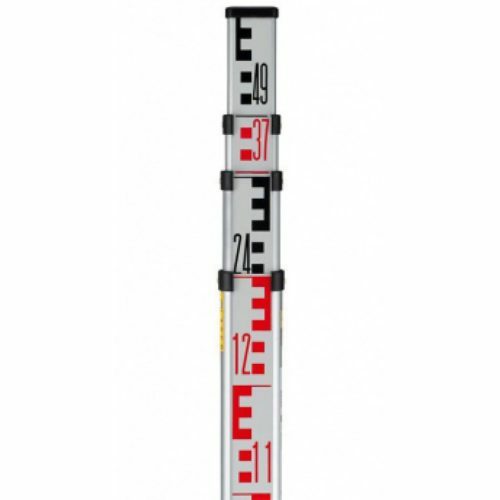 We supply genuine Leica levelling staffs and Leica barcoded staffs for use with Leica Digital Levels as well as the cost-effective Datum range of telescopic levelling staffs.